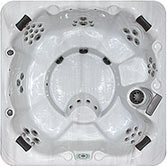 Clarity Spas | Hot Tubs in Maryland, D.C. and Virginia from Hot Tubs, Inc. Clarity Spas offer relaxation, recreation, comfort and wellness on a whole different level. 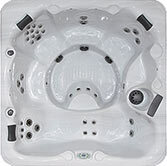 The delight begins as soon as you relax into Clarity’s comforting ergonomic seats.